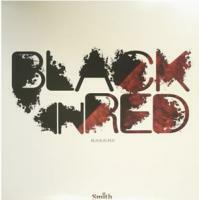 "Black In Red "OLIVE OIL - DJ QUIETSTORM Remix! DJ QUIETSTORM , OLIVE OIL REMIX収録!!!!! !